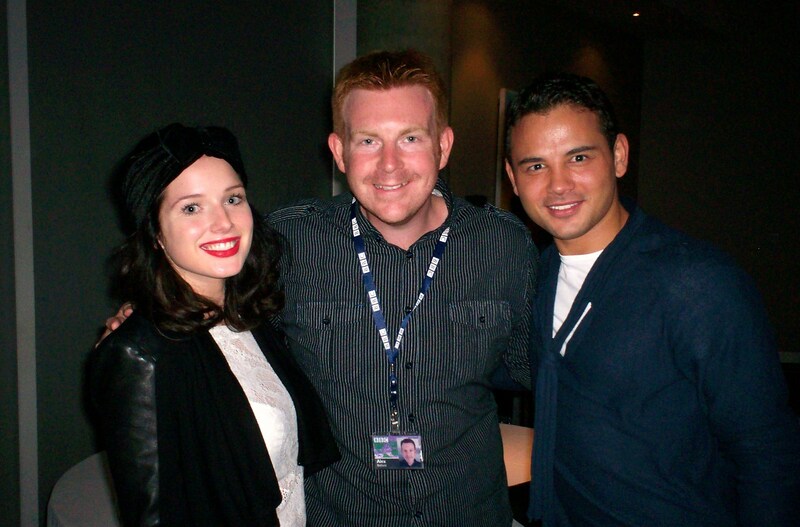 Enjoy Celebrity Radio’s Helen Flanagan And Ryan Thomas Life Story Interview ~ Jason & Rosie Coronation Street…..
Alex Belfield LOVES Coronation Street and travelled to ITV Granada to meet Stars Helen Flanagan & Ryan Thomas. Ryan has been nominated for various “Sexiest Male”-type awards. He also won the award for Rear of the Year in 2008. 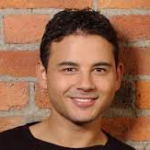 He plays Jason Grimshaw in Coronation Street In 2012, Ryan took part in a documentary called “Corrie goes to Kenya,” alongside Brooke Vincent who plays Sophie Webster in the soap, Sue Cleaver, who plays his on-screen mother Eileen Grimshaw and Ben Price who plays Nick Tilsley. 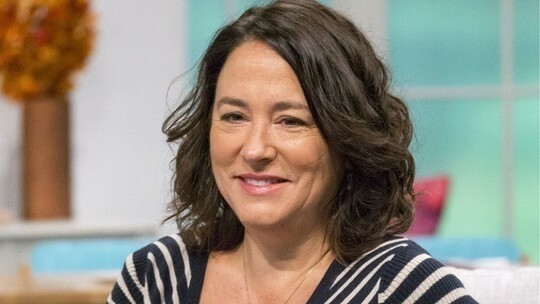 Rosie Webster first appeared onscreen from 2000 onwards. Coronation Street Stars Helen Flanagan and Ryan Thomas talk to Belfield about their lives and careers. Search ‘Coronation Street’ for other cast interviews. 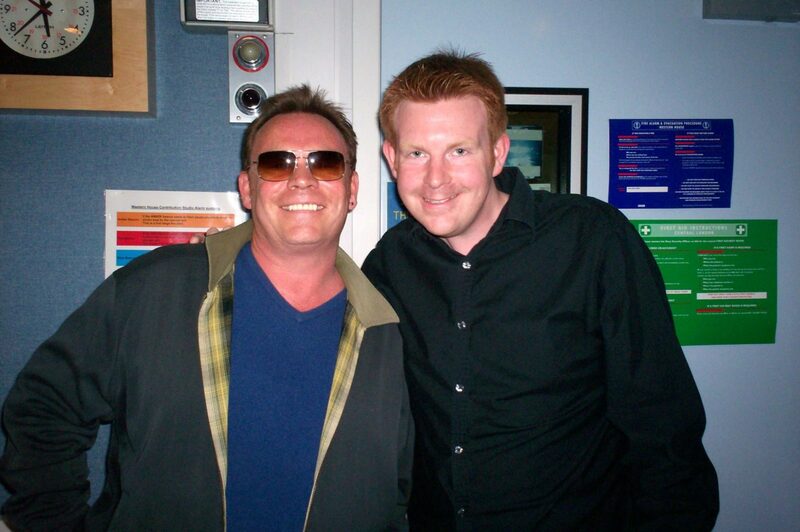 Recorded 2011 by Alex Belfield for Celebrity Radio and the BBC.